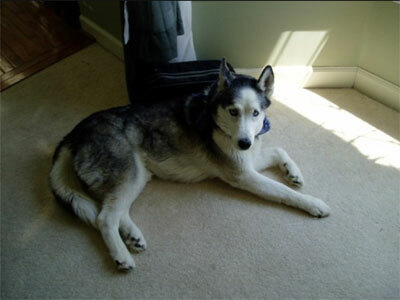 Kiki, a favorite MaPaw senior, earned her silver harness in June and began her journey North of the Rainbow Bridge. Thank you Becky and Steve for taking our girl into your home and heart and showing her the love she deserved. Thank you for giving her such a precious gift.